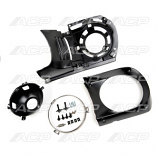 This is a brand new reproduction console assembly for a 1969 Ford Mustang with automatic transmission. This is the black console with black insert. 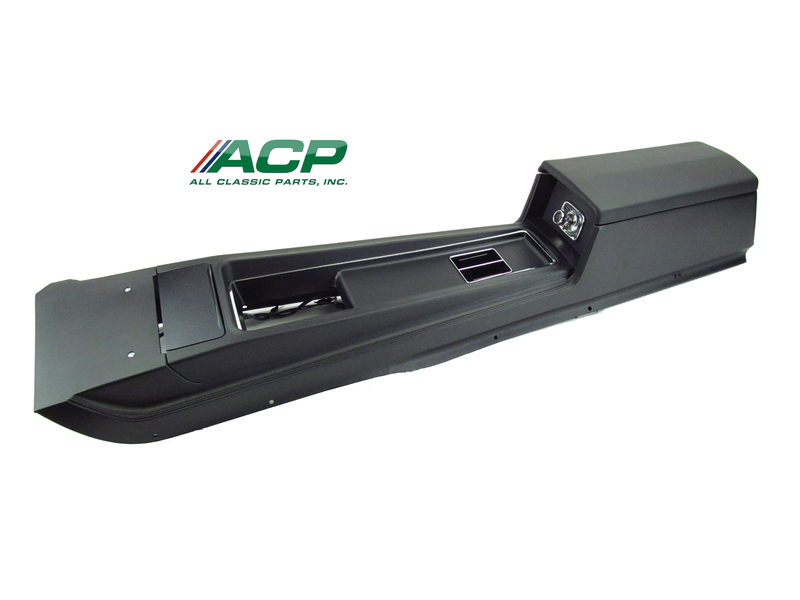 Complete fully-assembled console with easy drop-in installation. This preassembled console assembly takes all the time and effort out of ordering parts from different suppliers in order to piece together and restore a used console. All parts of this console assembly are authentic high quality reproductions. Please don't confuse this console with others offered on the internet for less money. This console is COMPLETE and ready to install.